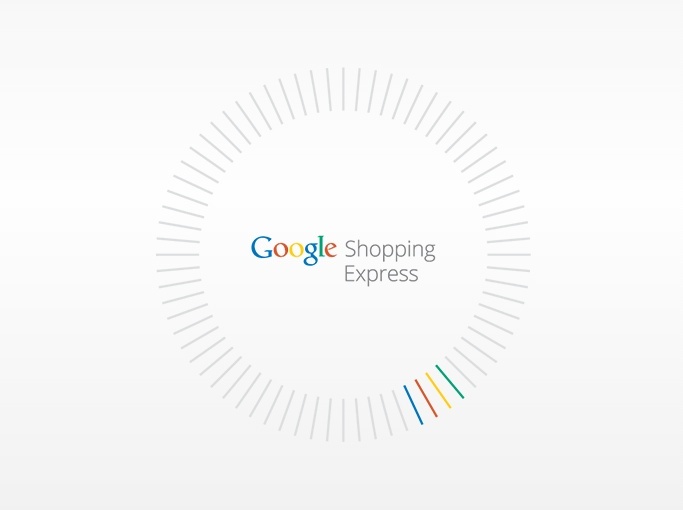 This morning, Google launched their newest initiative, Google Shopping Express. 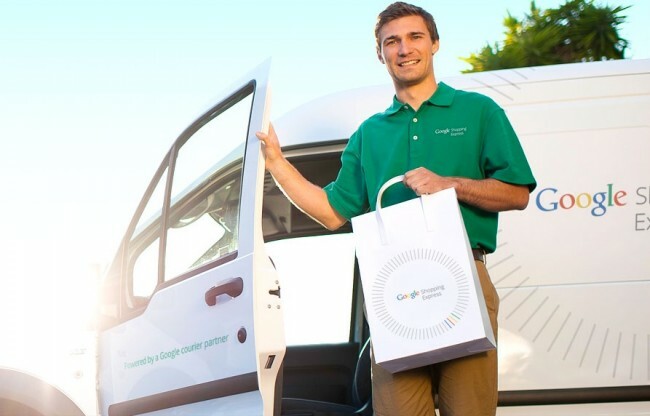 It’s the once rumored same-day delivery service that will at some point include a pricing plan, similar to what Amazon has done with Prime, though same-day is something not even the magical Prime can touch at this point. The first test market is as one would expect, in San Francisco, along with the peninsula from San Mateo to San Jose. The goal of Shopping Express is to help eliminate the cross town errands that you needed to run today by allowing orders from both local and big box retailers to be delivered the same day. We’re talking stores like Target, Walgreens, Staples, and American Eagle in the “big box” realm. Local shops in SF like Blue Bottle Coffee and Palo Alto Toy & Sport are some of the current local offerings. Customers who are a part of Shopping Express will shop through online stores, find what they need, select a delivery window (broken down by four-hour time slots), and then sit back and wait as it gets delivered. At some point, there will be a fee for the service, but testers will receive six months of free, unlimited same-day delivery. Again, the current testing market is San Francisco. If you live in the area and would like to become a tester, hit up the links below.